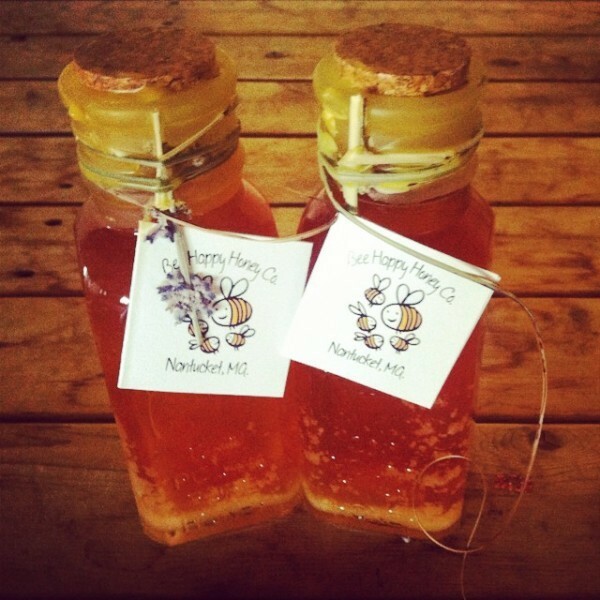 Enjoy the sweet taste of Nantucket anytime with a beautiful jar of Bee Happy Honey. Choose 8oz or one pound of raw, unfiltered, unpasteurized, wildflower honey from David Hitchcock. Presented in an original-style, vintage inspired glass jar sealed with his own beeswax.